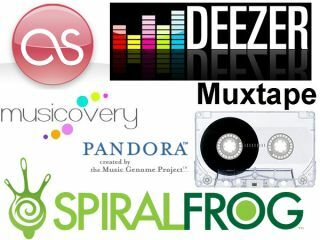 The new faces of music distribution? The music and technology blogosphere is all over free music distribution websites like a rash. Changes and loopholes in copyright law mean that there are now plenty of free and legal (depending on what country you´re in) music download or music streaming websites to choose from.